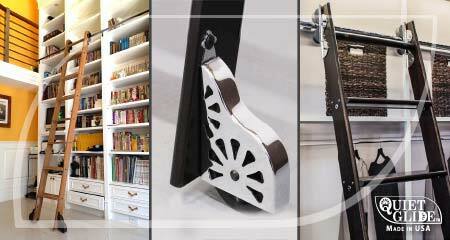 Maximize vertical space in your kitchen or library with our smooth-gliding ladders! 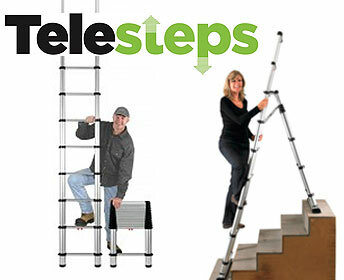 These ingenious and versatile ladders will be your best friend on the job site. 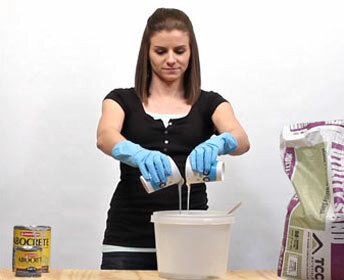 Need to learn how to assemble a CSH product? Or do you need inspiration for a new project? You've come to the right place! Premium features, wide selection of styles, fast shipping, expert support, and extremely competitive rates — we're the best source of RTA cabinets in the business. Get exclusive benefits and savings delivered to your inbox! 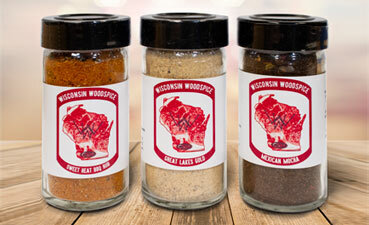 Spice up your home cooking with our very own line of savory seasoning! These spice rubs will take any piece of meat and turn it into a thrilling experience. Every time you place an order, earn points you can redeem for discounts toward your next purchase! 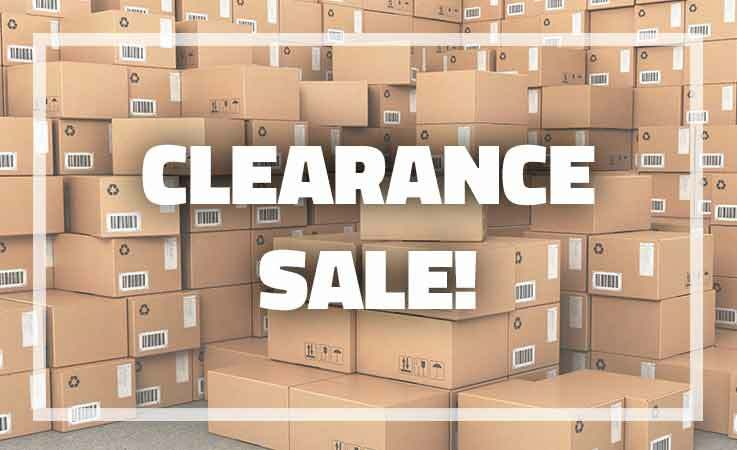 We're cleaning out our inventory and offering you great bargains on a variety of items. You might just find a killer deal on exactly what you need for your latest project! After searching all over Australia for a nice library ladder for months, I thought I had to give up my dream... So I contacted CSH - and what an amazing experience it was, right from the start! My questions were answered in no time, the cheapest freight option chosen for me and everything arrived well-packed and much quicker than I thought possible. Thank you very much for fantastic service and product! They always seem to have what I need and I receive the products very fast. AT THE RIGHT PRICE. People at the service desk are helpful with PDF info [and] emailed me right away. [It] helps me to understand how to install [a] new product if I hadn't used it before. We are a high-end cabinet company in Phoenix, AZ, and I was lucky enough to stumble upon Custom Service Hardware. The people at this company are great to work with and will help with the minor details. In custom cabinetry, it is all about the fine details and they are very accommodating. I want to thank all the people at CSH for the help to make this project perfect. 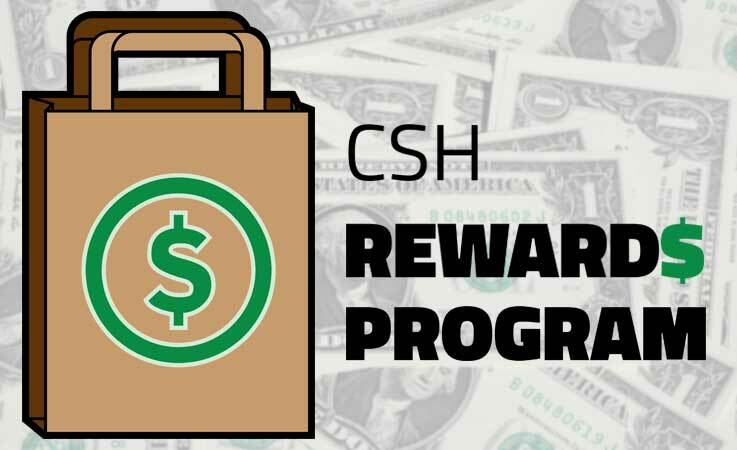 We are looking to do much more business with CSH in the future. Award-winning in my book. [I] ordered several items of hardware for a project from CSH, and was very pleased with the quality of the products and the speed with which they were processed. I had some questions about the products I intended to use for my project and they were very helpful in providing me with some much-needed guidance. I would recommend them to anyone. We received the cabinet door and it looks terrific. The finish is superior to anything else that we have looked at. I'm an architect in NY/CT and have come across many different options and pricing, but have not seen this quality at this price. I've never seen a company invest in a contractor so easily before even placing an order. It's very refreshing to see this. Then I opened to the first page to find scripture and it all started to make sense. I'm looking forward to business with the company [CSH]. As a custom shop I am amazed at the quality of your products and it definitely made a believer out of me. I will be looking for opportunities to use your products again on future projects. I just recieved my order that I placed on Monday. I just want to say "thank you" for your service and I have never received merchandise, from anywhere, packaged as well as what you sent me. Please give my sincerest "THANK YOU" to your shipping team - extremely professional - outstanding job!!!! CSH is a great place to find just about any hardware item. 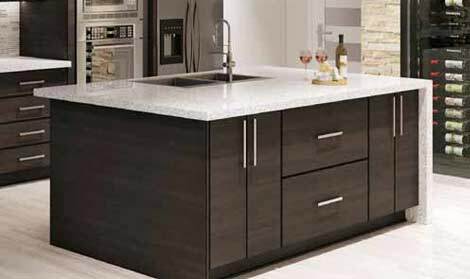 They have a great selection on Blum products as well! I purchase many items on the web and as such deal with many different companies. I just want to say, in my opinion, CSH is head and shoulders above all others. My orders fullfilled in what seems like hours and have always been shipped on the same day. Any interaction either by phone or email with the CSH team has been exteremely helpful and leaves me amazed at their level of product knowledge. I wish more companies were as great to work with as you. Keep up the good work! Thank you. It's been nearly two years since our full kitchen remodel and our cabinets look as good as they did the day we installed them! Now I'm helping a friend with his remodel and I'm definitely referring him in your direction. I really liked them [cabinets]. The nice thing about them is that they are all wood, no cheap crappy particle board or melamine, and that tends to give you a much greater perception of value. My guy [installer] was extremely impressed with them. The realtor was ecstatic with them. I ordered a #3 Youngdale hinge from you guys yesterday and it was here today before noon! Thanks so much, great service! I have been very impressed with the product and customer service. I heard of your company through a friend - who says he has referred 7 others to you as well. I will certainly do the same. Thank you for your great customer service during my purchase of our new cabinets. You have made the whole kitchen remodel process much easier. I have had good luck with the Ready To Assemble cabinets from CSH. I also build custom cabinets and buy cabinet doors from CSH. I use the RTA when price is the issue. The quality is pretty good, no osb or particle board. The hardware is OK for the price. Thus far I have had a lot of compliments and no complaints from my customers. CSH has been extremely helpful assisting me with technical questions and advice on my 14' bookshelf project requiring a 10' rolling ladder. They helped me determine the proper corner rail and when I originally ordered the wrong one, they exchanged it without charging me shipping on the exchange. I highly recommend using this company, especially for any of your unique and non-standard projects. We remodeled a kitchen and spent some time reading reviews as well as pricing before ordering the cabinets online. Some minor damage in shipping and they took care of it ASAP. The personal service is excellent. They even called to ask for pictures when we were done! Prices are competitive. Great company. We found CSH on every search engine when looking for a rolling closet ladder for a client. CSH was very helpful in answering my questions and in helping me make my selections. Shipping was quick and the overall product was perfect for what my client was wanting and needing. Thank you for your quick service. Look forward to working with you on future projects. I needed 2 specialty hinges, qty 27, and found them on CSH for 25% of the Rockler price. Purchased them Monday afternoon and they were on my door step Wednesday night. You just got my loyalty! Thanks. I remodeled my bathroom and was looking for crystal knobs for the cabinets. CSH was the only place that had what I wanted. Wendy was a great help to me in selecting the knobs I purchased. She was patient in recommending different options for door knobs, cabinet knobs, and cabinet pulls. I would not hesitate to recommend CSH, and Wendy to all my friends. Great service with best prices! Order placed and shipped within 24 hours. I am impressed with both the cabinets and the service from CSH. New kitchen is done and what a difference it makes for the entire house. Thank you. One of the best woodworking web stores out there. Excellent selection, pricing and service! Love our new cabinets! Couldn't ask for nicer, or more helpful, people to do business with. I first ordered my cabinets from a DIFFERENT cabinet company than CSH. They did NOT honor their purchase agreement with me. 19 days after I placed my order, they were still giving me the run around about when/if they'd be able to ship the cabinets. I ended up canceling with 1st company, and ordering the same cabinets from CSH. Dan with CSH was so nice, and so accommodating. Our entire shipment was here within 2 weeks. We are VERY pleased! At times, I felt like I was getting the run-around from CSH, but I see now that you guys do stand behind your products.